“You almost have to have a PhD in Food Science these days just to read a nutrition label,” Shelley Case, BSc, RD, CDF Medical Advisory Board Member, joked while addressing the confusion over ingredients to avoid on a gluten-free diet. Luckily, Case and two other leaders in gluten-free nutrition, Anne Roland Lee, EdD, RD, LD, and Yang Pan, MD, PhD, leant their expertise to clear up the confusion about safely and nutritiously following a gluten-free diet at the Dietitian Panel of the most recent CDF National Conference & Gluten-Free EXPO. 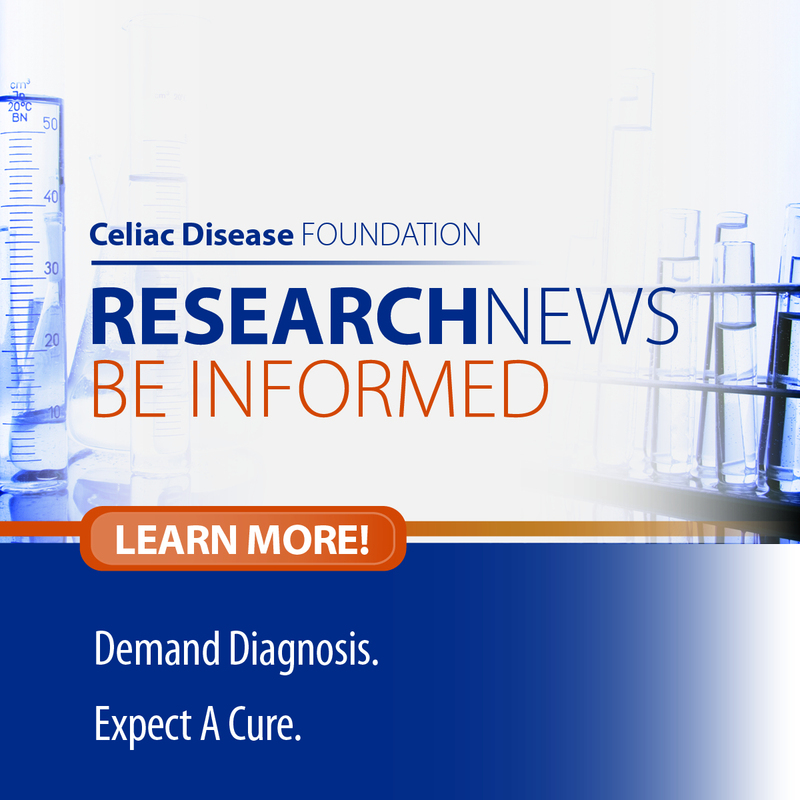 research into the safety and nutritional content of gluten-free foods. Everything from sauces and salad dressings to seasoned nuts, soup bases, potato chips, and vegan proteins need to be examined for hidden ingredients containing gluten. Thankfully, now that the FDA has defined the term “gluten-free” for voluntary use in the label of food products, sources of gluten are more frequently declared. However, even naturally gluten-free foods, such as whole grains, which do not themselves contain gluten, may contain inadvertent gluten, meaning gluten coming from cross-contact with wheat, barley, or rye, during cultivation, harvesting, and/or processing. Case cited three studies on oats (Hernando et al 2008, Koerner et al 2011, and Korner et al 2013) that examined the oat supply for incidental gluten. In these studies, the majority of oats examined were found to contain inadvertent gluten, ranging from several hundred to several thousand parts per million – up to several hundred times more than the maximum safe threshold for gluten content in foods for those with celiac disease (20 ppm). These studies led to the current recommendation for those with gluten-related disorders to only consume oats that are validated to contain less than 20 ppm of gluten. In a presentation titled, Truth or Consequence, Dr. Anne Lee, Director of Nutritional Services for Dr. Schar USA, Inc., addressed myths in gluten-free labeling requirements. She encouraged consumers to always read ingredient labels and never assume that a gluten-free label is accurate, especially in the case of voluntary advisory statements (like “processed in a facility” or “may contain”), or USDA-regulated foods that are not regulated by the FDA definition of “gluten-free.” As an insider tip, she recommended that consumers call companies directly to determine the source of ingredients, and, if necessary, to talk to the quality assurance department of a company rather than customer service in order to get knowledgeable answers. Dr. Lee then tackled the question: is the gluten-free diet as nutritious as a regular diet? She cited the studies Thompson, Dennis, Higgins, Lee & Sharrett (2005), Dickey & Kearney (2006), and Hallert, Grant, Grehn & Granno (2002) that found inadequate micronutrient intakes and weight gain in individuals following gluten-free diets. When substituting common grain-based foods, like cereals, crackers, breads, and muffins for gluten-free versions, individuals with celiac disease and gluten sensitivity are likely to be lacking adequate iron, folate, and fiber. Most people also gained 20-25 pounds from following a gluten-free diet, regardless of whether they were underweight when starting the diet. By substituting just the grain portion of the diet, Dr. Lee cited her study (Lee et al 2009), which illustrated how using these naturally gluten-free alternative grains can close the nutritional gap. Case echoed these concerns on nutritional quality of the gluten-free diet, and offered several suggestions for increasing nutritional value. Whole grains like gluten-free oats, quinoa, millet, and amaranth were cited as better alternatives for products made with white rice flour, corn starch, and tapioca starch. Case especially encouraged attendees to experiment with bean flours and nut flours in baked goods for a naturally rich source of vitamins, minerals, protein, and fiber. Dr. Yang Pan, Principal Scientist of Global R&D Nutrition Sciences Team at PepsiCo then shared her insight into the challenges and successes of Frito-Lay’s multi-year initiative for validating gluten-free foods that the company labels and sells. Dr. Pan spoke about the extensive processes that Frito-Lay took to ensure that products labeled “gluten-free” are safe for those with celiac disease and gluten sensitivity. 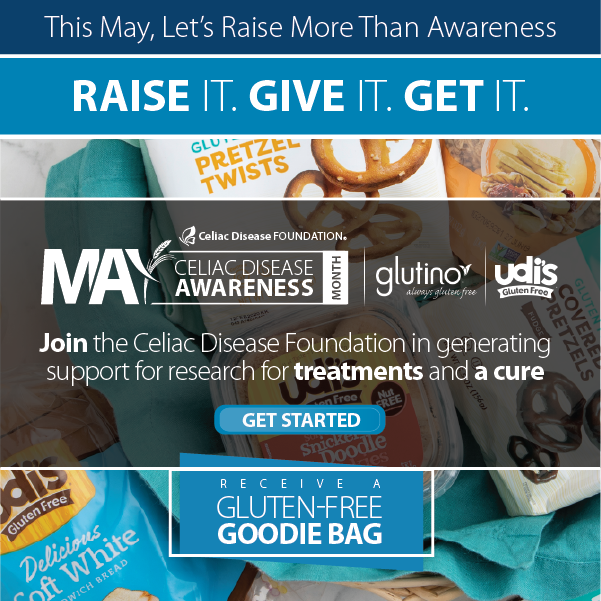 To help develop procedures and protocols for their gluten-free products, Frito-Lay enlisted the help of CDF and the Food Allergy Research and Resource Program years before the FDA finalized its regulations on gluten-free labeling. Production schedules were coordinated and cleaning procedures were defined to ensure that the production of gluten-free foods would consistently yield products with a gluten limit of less than 20 ppm. Batches of individual products are tested using strict protocols for detecting gluten to validate that the finished product will not exceed 20 ppm of gluten before a gluten-free label is put on the package. 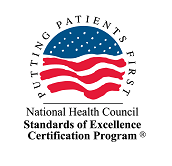 Procedures such as those taken by Frito-Lay and Dr. Schar USA, Inc. are setting the standards for best practices in producing gluten-free products. The investment made in the gluten-free food industry by companies like Frito-Lay, Dr. Schar USA, Inc., and other CDF Sponsors is significant, and all panelists agreed that these gluten-free foods are here to stay for those with celiac disease and gluten sensitivity wherever the “gluten-free trend” goes from here.